The LitMed Database is one of the treasures of our medical center. Created and nurtured by two former faculty members—Felice Aull (Ph. D.) and her late husband Martin Nachbar (M.D. )— it quickly became the gold standard for teaching and scholarship in the then infant field of medical humanities. 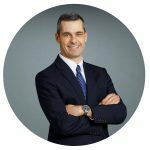 It is no exaggeration to say that the Database has helped to enlarge the ways in which physicians and health care workers view the human condition and vitally related subject of compassionate health care. 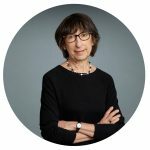 Since 2011, when Lucy Bruell (MS) was appointed editor in chief, the Database has tripled the number of annotations and dramatically increased the user base, receiving close to one million “hits” a year. We are grateful to the Louis and Rachel Rudin Foundation for its support and for making it possible for a Rudin Fellow to join the editorial team. We in the Division of Medical Humanities are more than simply proud of the work begun by Felice and Marty, and continued so ably by Lucy Bruell. We see the Database as an indispensable part of who we are, and what we can contribute to an ever-expanding global audience looking for fresh ways to connect medicine to the humanities. This 25th anniversary, we expect, is a marker of even greater things to come. 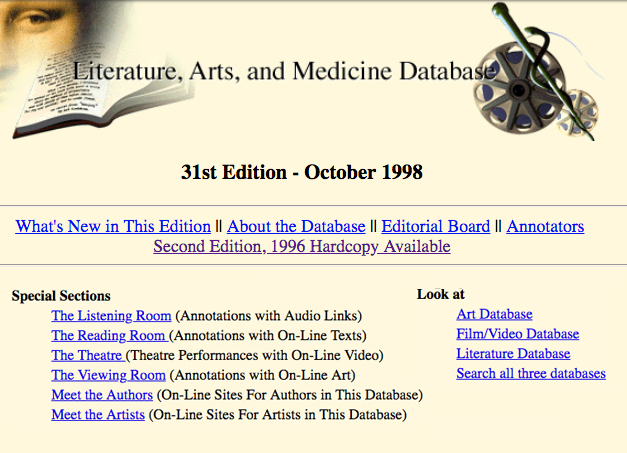 The digital version of the Literature, Arts, and Medicine database was one of the earliest online resources for medical education. It launched in 1993 on what was then a fledgling “World Wide Web”, and also via Gopher, a text-based alternative to the traditional internet from the early nineties. Launching a website, much less an interactive database like LitMed, was cutting edge that that time. NYU School of Medicine was able to accomplish this under the direction of Dr. Marty Nachbar, Felice Aull’s husband and also the director of an interactive multimedia development unit of the medical school called the Hippocrates Project. This was one of the first such initiatives in the country, staffed by Marty and six talented medical students. The Hippocrates Project soon created programs that became essential resources for the curriculum. Marty and Felice saw the potential of providing LitMed via the internet at a time when only 1 in 4 American homes even had a computer. They uniquely understood how open resources such as LitMed could reach anyone globally using this approach, enhancing the impact and increasing participation by an international group of scholars. 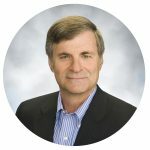 Early work on the online version of LitMed by Marty and his team at NYU led to even more educational technology innovations that are in use today. LitMed today bears little resemblance to the 1993 version. What began as a scholarly resource for the medical community is now a nationally recognized public, open-access digital resource with more than 3,000 annotations of literature, art, and performance. Redesigned in 2014 by Marc Triola’s team at the Institute for Innovations in Medical Education, LitMed features a visually engaging home page with news of the latest annotations, advanced search functionality that allows the user to find works according to keywords, and biographical information about the authors and artists whose work is part of our collection. The e-zine, formerly the blog, is an emerging voice in the field of medical humanities, with interviews, original essays, student work and resources. As Editor in Chief, I’m privileged to work with an accomplished board of co-editors—physicians and nurses, students, poets, artists and scholars in medical humanities—some who have been with the site since its inception. Our community of readers and contributors continues to grow as the field of medical humanities and humanistic medicine assumes an even greater role in our lives. We look forward to the next 25th years! 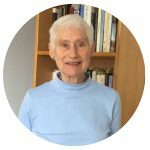 In the following post, Felice Aull, the founder and Editor in Chief Emerita, takes us through the early years of the site from concept to launch. When the database sprang onto the Internet 26 years ago, it was a pale version of what it subsequently became. Indeed, its original conception did not include an Internet presence at all. It began as a repository of brief annotations for my own personal use. 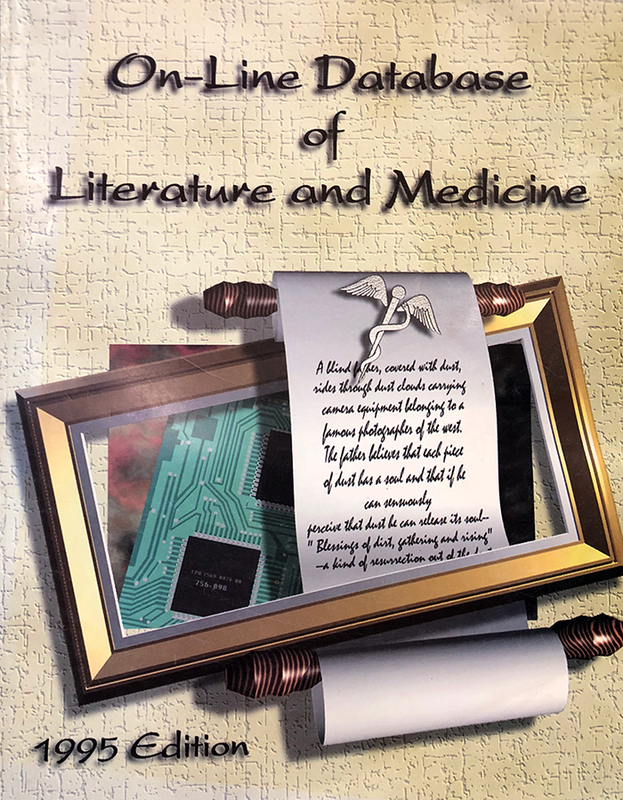 Written by myself and an NYU medical student, the annotations represented literature that I had discussed over a period of several years with pre-medical and medical students. We had formed a “literature and medicine” discussion group that met informally monthly, and included a few faculty. Because the same individuals, more or less, participated over a period of 3 to 4 years, our readings always changed and they accumulated in my files. I needed a simple way of keeping track of them. I was familiar with the pioneering work of Joanne Trautmann Banks, who had compiled the Bibliography of Literature and Medicine (1975), together with Carol Pollard. The annotations in that book were an initial model for me. 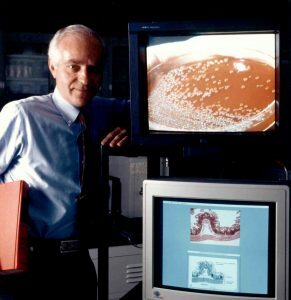 Accordingly, my husband, Dr. Martin Nachbar, head of the medical school’s development program for computer-assisted education, suggested and programmed a HyperCard database for the Macintosh computer. We started with about 60 entries. Marty (as I shall henceforth call him) was enthusiastic about the concept of using literature to consider the human aspects of healthcare. Soon after the HyperCard database was completed, he suggested making it publicly accessible, in order to promote the field of literature and medicine. Our mission was to provide a current, dynamic, expanding resource for teaching and scholarship in healthcare humanities. In addition, we reasoned that those not familiar with the field might stumble on this resource, become interested, and develop their own courses and programs. And so, with the help of our colleague, Roy Smith, a techno-expert, an Internet Gopher protocol for the database was established in 1992. But how to move beyond the small number of entries it contained, and how to widen its scope and reach? During this period I had been trying to familiarize myself further with the literature and medicine field and the scholars who were working in it. Fortuitously for me, the medical center had recently hired a new director of the library, Karen Brewer, who had relevant information and personal connections. Her previous position had been at Northeastern Ohio Universities Colleges of Medicine, and she knew the nearby Hiram Center for Literature and Medicine and its directors, Carol Donley and Martin Kohn. The Center was offering a five-day summer workshop that I was able to attend. There I met individuals who had developed literature and medicine courses and programs at their institutions. I approached them for their interest in joining me to develop the online database. They were intrigued. Coming away from that workshop, and in the months following, we formed the initial core group of editor-annotators: Jack Coulehan, Lois Nixon, Delese Wear, Carol Donley, Martin Kohn, and myself. We set out to write annotations of the works we were using in our teaching and research, or material that we thought could be useful in those contexts. In subsequent months and years, when I attended talks at medical humanities conferences, I identified scholars whose work, I believed, would enrich the database: I recruited them. Database editors recommended others who could participate and, occasionally, individuals would “apply” to join the project. By 1993, the World Wide Web was coming into wide use. Its hypertext capability offered a distinct advantage over Gopher, and its other attributes convinced me, Marty, and his technical team to convert the database to Web format. Now we could make links from author to annotation, from keyword to annotation, from annotation to related annotations, and ultimately, incorporate audio, video, and art. Marty programmed a relational database, the 4D program, into which I entered the annotations that editors sent me. On a quarterly schedule, Marty generated new editions of the database from the 4D program, for posting on the Web. It was a laborious process for both of us. Eventually (2005?) programmers on his team wrote code so that the annotators could enter their work directly. After editing and approval, new annotations were posted immediately. In 1993 most people working in the humanities and medical humanities did not feel comfortable using computers for anything more than email and typing. How could we encourage use of the database by these individuals and others? How could we disseminate knowledge of the database’s existence? First off, our library director, Karen Brewer, contacted all the medical libraries in the country to inform them. Secondly, during those early years, I gave talks and demonstrations at national meetings of The Society for Health and Human Values (later, The American Society for Bioethics and Humanities) and the Association of American Medical Colleges. Thirdly, Marty had the idea to produce the database in book form, and make it available at national conferences as well as announcing it on the Website. His group produced two editions of the book, in 1995, and 1996. The books proved to be extremely helpful in alerting scholars to the database and its Website – they were attractive, tangible items that people felt comfortable with and could browse through. Gradually, computer and Web use became widespread among academics in all fields and database usage mushroomed. Concomitantly, the field of healthcare humanities was incorporated into the curricula of more and more medical and nursing schools, undergraduate, and graduate institutions. An unintended “side effect” of our project is widespread database usage by book clubs, patient groups, high school teachers and students, and by others who browse the Internet. This entry was posted in Health Care and tagged Current Topics, Literature Arts and Medicine Blog, SOM Voices, syndicated. Posted by Lucy Bruell. Bookmark the permalink.